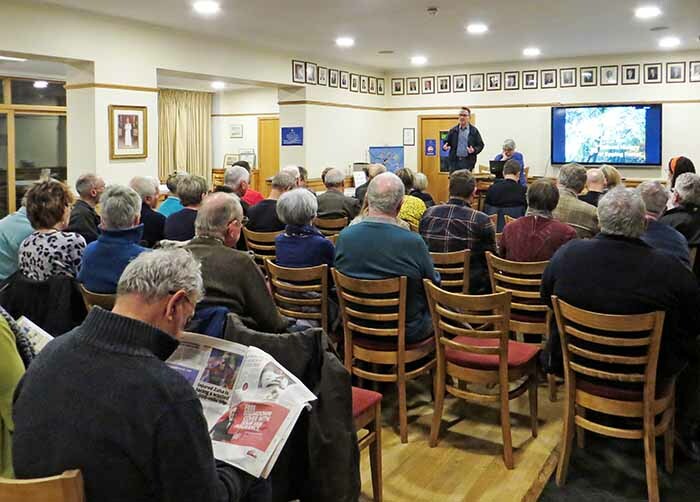 Last night (20 March 2019) our friends the Wren Wildlife and Conservation Group held their Annual General Meeting at Wanstead Golf Club. 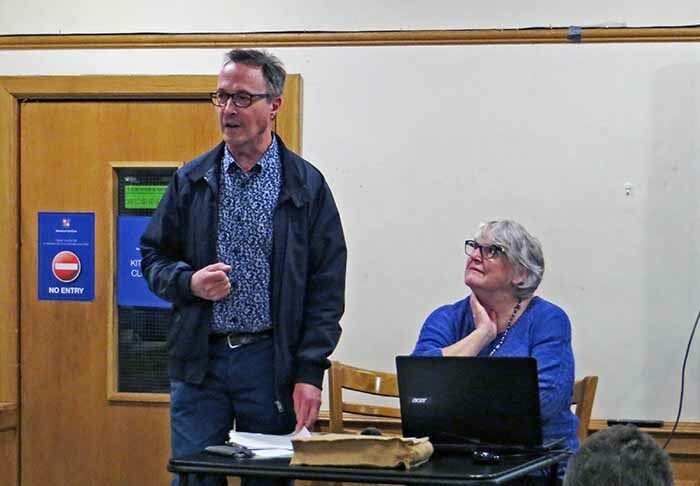 Tricia Moxey who is active in both the Friends of Wanstead Parklands and the Wren Group, gave an fascinating overview of the history and nature of Epping Forest, and Tim Harris, after seven years as Chairman, handed over the reins to James Heal. 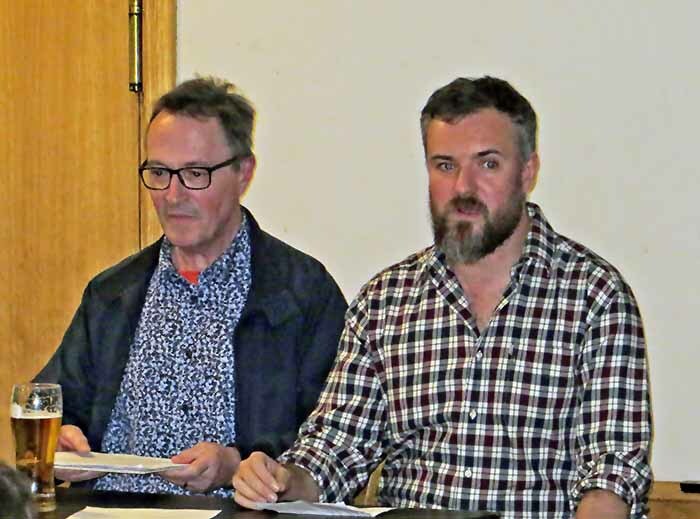 The meeting was attended by representatives of Epping Forest: Geoff Sinclair, Operations Manager; Dr Jeremy Dagley, Head of Conservation; and Verderer Nicholas Munday. Previous PostCharity quiz boost to FriendsNext PostWanstead Park’s historic Temple needs you!